My Winter Essentials / Gee Whiskers! With winter on it's way I thought I'd share a few of my winter essentials. 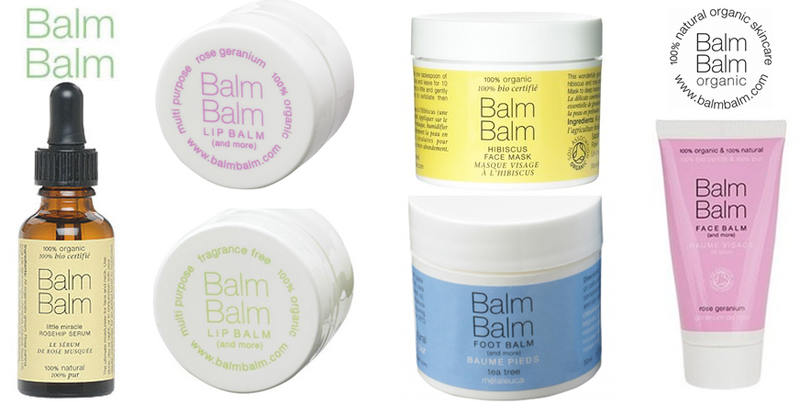 As some of you would have noticed before, I have developed a Balm Balm love affair so I'd love to add some products to my winter essentials collection - Little Miracle Rosehip Serum, Lip Balms, Hibiscus Face Mask, Foot Balm and the Geranium Face Balm. You can buy some of the Balm Balm collection online. Products from Elizabeth Ardent and the Body Shop. Love your blog.